DEPOSIT TAKEN – Contemporary Lifestyle! 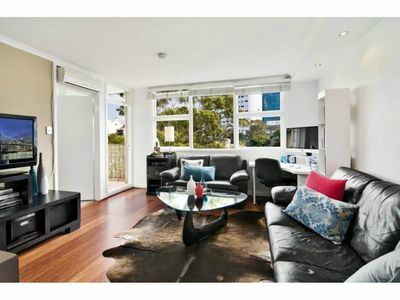 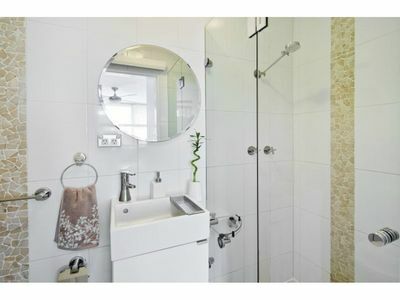 This stylish contemporary apartment is fully renovated and provides a fabulous near city lifestyle. 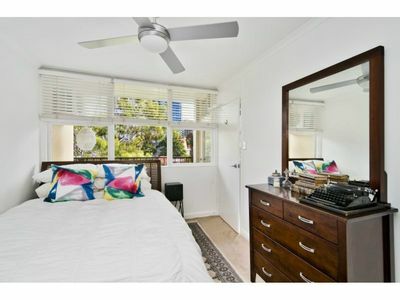 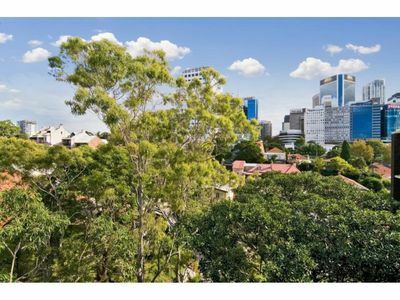 Enjoy the top floor location with a panorama to the North Sydney skyline over the historic neighbourhood and leafy gardens. 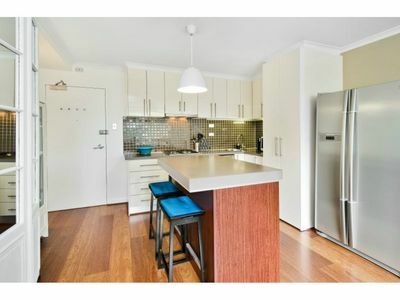 The apartment features timber flooring in the living areas, a modern open plan gas kitchen with dishwasher and laundry facilities, designer bathroom, balcony, built-in robes, reverse cycle air-conditioning and an undercover car space. 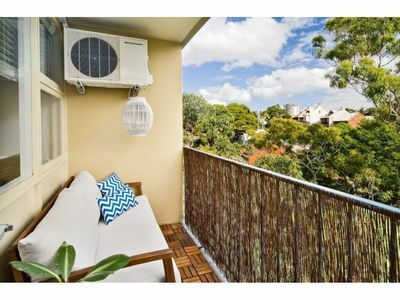 Enjoy the tranquil location yet walking distance to North Sydney CBD, trains and buses and moments away from the harbourside parklands of Careening Cove.